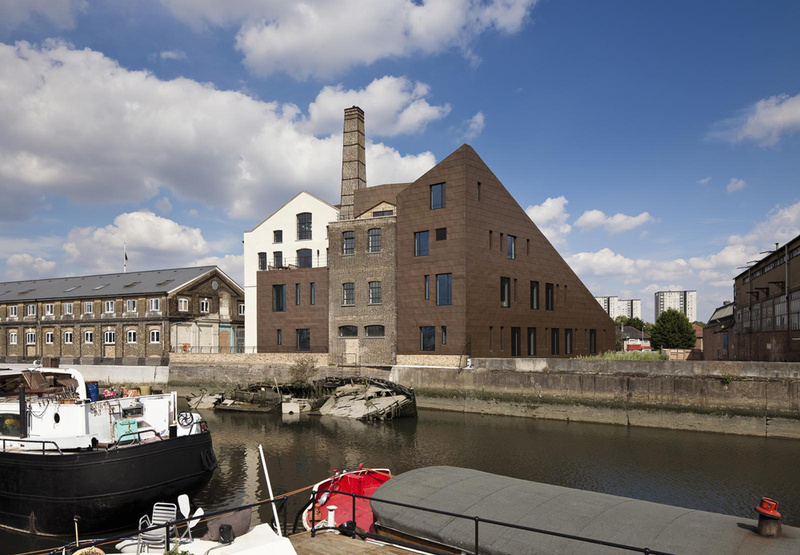 The Ice House Quarter » WELCOME TO OUR NEW TENANTS! The Ice House Quarter is thrilled to announce the arrival of our new tenants. Joining us we have Drina Zuquoli a local fine arts student, Blackstone Media a digital and short film production company, Pimento Hill Caribbean inspired specialist foods and Freelance The Work Space a creative branding agency. Here at the Quarter we are really excited for the tenants to settle in and showcase their creativity. Please see the Creative Hub page for more information.